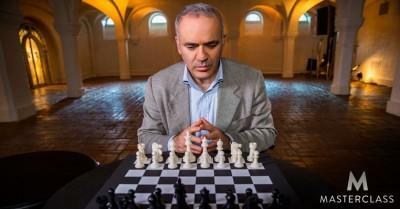 At age 22, Garry Kasparov became the youngest world chess champion. After beating Bobby Fischer's peak rating, he outranked his fiercest competitors for over twenty years. 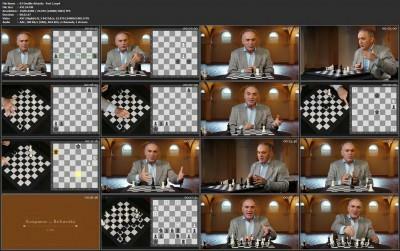 Now, Garry is ready to share what made him a six-time World Chess Champion. Through detailed lessons, including his favorite openings and advanced tactics, you will develop the instincts and philosophy to become a stronger player.